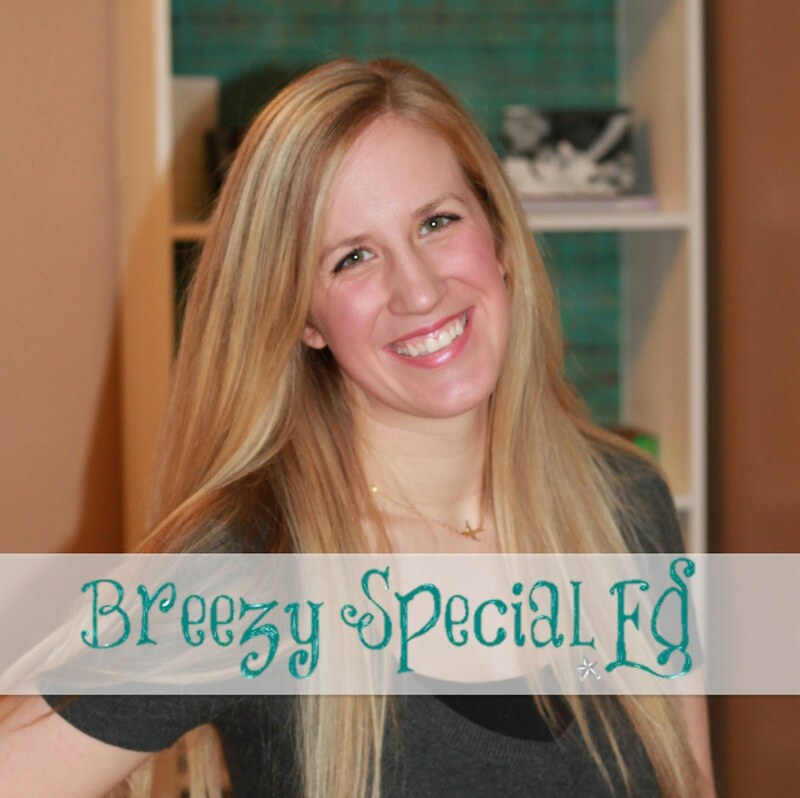 If your students are anything like mine, they love working on skills with a theme, whether that be a holiday/seasonal theme or our community trip of the month! 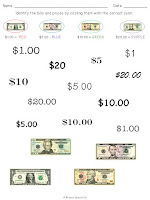 I was busy this summer creating daily journals to go with our themes, and now am busy creating life skill math packs to go along with those journals! 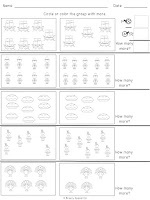 I absolutely love these math packs, because they touch on the skills that can be hard or impossible to find in a worksheet. 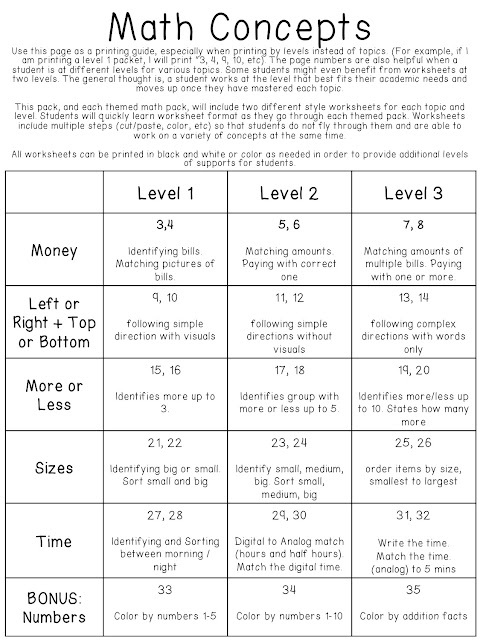 I have included 3 levels so that this one pack can reach all of the students in my classroom (and hopefully those in your classroom too!) The page below shows the concepts and levels included in each math pack. 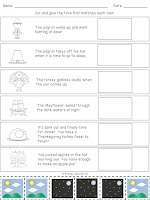 In my classroom, we do a worksheet each day and then do a math activity that corresponds to that worksheet so that we are getting hands-on practice in addition to the worksheet. 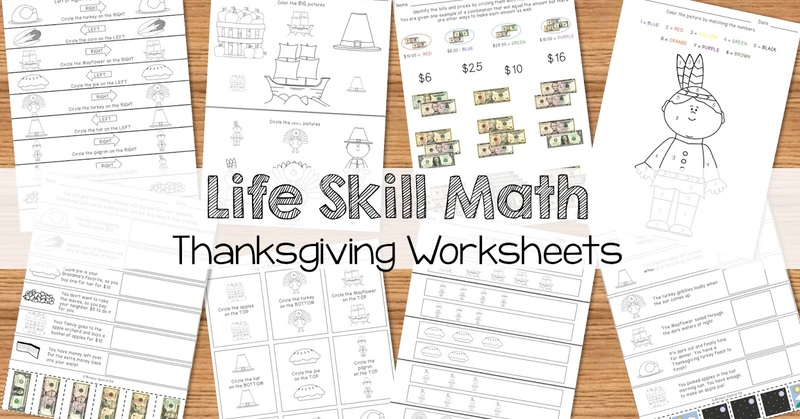 Check out the thanksgiving math pack on TpT or in the video below! 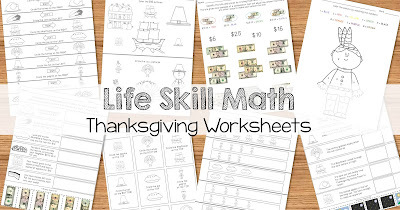 And check out more life skill math packs here.